We are a small family run business with over 10 years experience specialising in all aspects of chimney construction, chimney investigation and chimney relining work you can rely on AFC to provide an outstanding service. Our mission is to exceed customers expectations, with the highest level of quality, we have an outstanding reputation with a solid client base throughout the south of England. 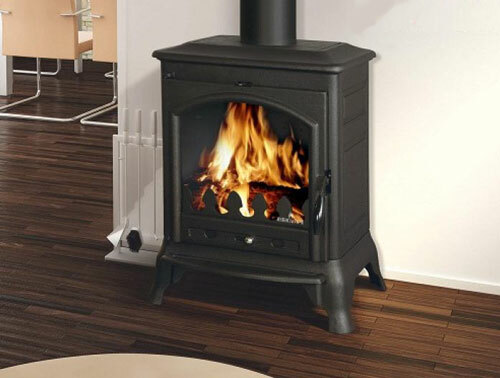 Over the years we have become experts in the installation of wood burning stoves and fireplaces, all our stove fitters are HETAS qualified and we are always updating our knowledge in the solid fuel industry to continue giving our clients the best possible service. Whatever our clients needs are, AFC always deliver.